Emerly Greer has been living a low-key life, content with her multiple jobs and her books. People are complicated; animals and kids are much easier to understand. As owner of Talon Security, Travis McAllister has seen success beyond what he ever expected—causing the boundaries he's set around himself to grow ever thicker. When their worlds collide, Emerly and Travis will discover what life really means—if they can let each other in to live it. After Emerly is targeted following a robbery gone wrong, Travis and his team drop everything to protect her. Emerly is the first woman Travis wants to let his guard down for, that he wants to let in, and he'll be damned if he loses her now. 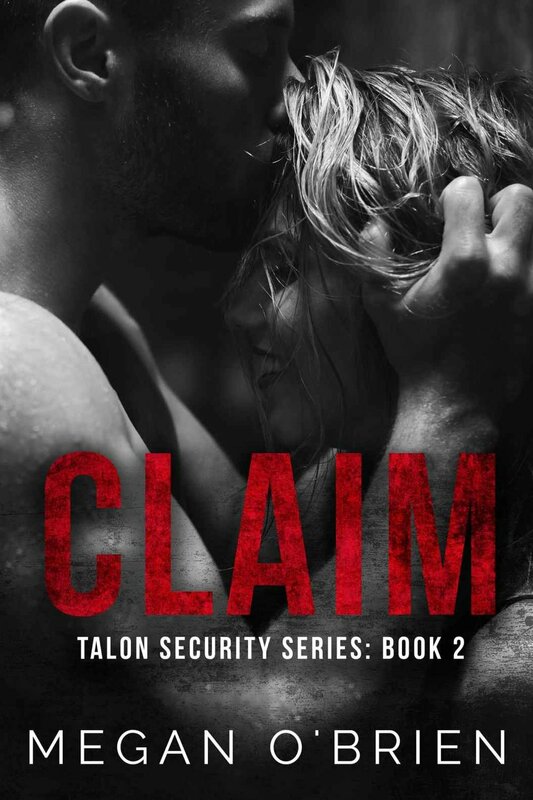 Book Two of the Talon Security series, can be read as a stand alone.